In this workshop, we'll work with a partner to create a Malaysian pantoum poem that describes a memorable moment. 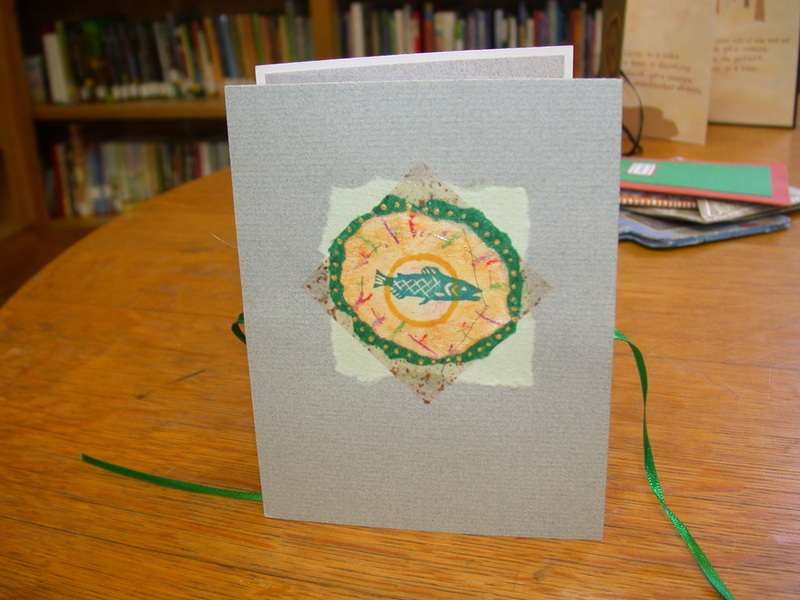 Then we'll build an accordion book with a ribbon closure, and create a unique medallion for the cover. 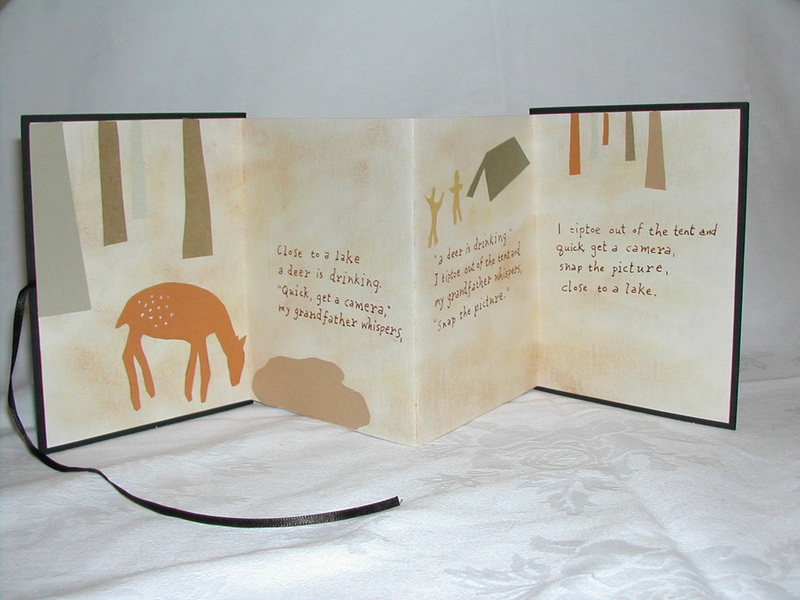 We'll enhance our words with simple cut-paper silhouettes, using assorted earth-tone papers, to create a fold-out memory-screen, in words and pictures.